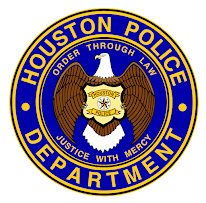 Houston Police Department: HPD was out at UHD this week . 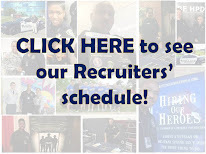 . .
HPD was out at UHD this week . . .
Did you come out and see us?